UEFA are planning to overpower the NextGen Series. 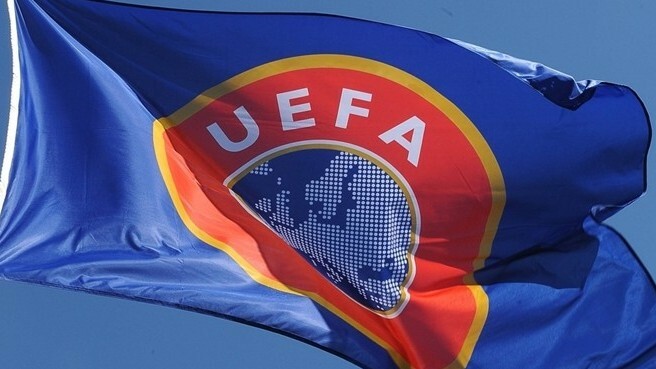 Europe’s football governing body, UEFA, have confirmed that they will stage an under 19 Champions League competition from 2013. The new tournament will be to halt the rising influence of the NextGen Series, that last season included Inter Milan, Barcelona, Liverpool and Ajax. UEFA’s tournament will be limited to the 32 teams that reach the Champions League proper group stage and knockout phases will only consist of one single leg. The semi-final and final will be played at neutral venues. The NextGen Series was a majorly succesful tournament last season. Its success was so well documented that the competition was increased by eight teams for this season and 18 live matches will be broadcasted next season. It will be very interesting to see how top academies react to this move, as the NextGen Series has gone down with such popularity. If this move was to go ahead, the NextGen Series would either fall extinct or would only attract a lower calibre of sides – unless of course, teams boycott the UEFA plans and go ahead with their NextGen Series committments.